9.19.14 has come and gone and the world famous Isaia line has arrived at Utah Woolen Mills. To help you understand why this is such a huge deal for us (and you), we are going to start a weekly Isaia section talking about different items that we love in their collection. 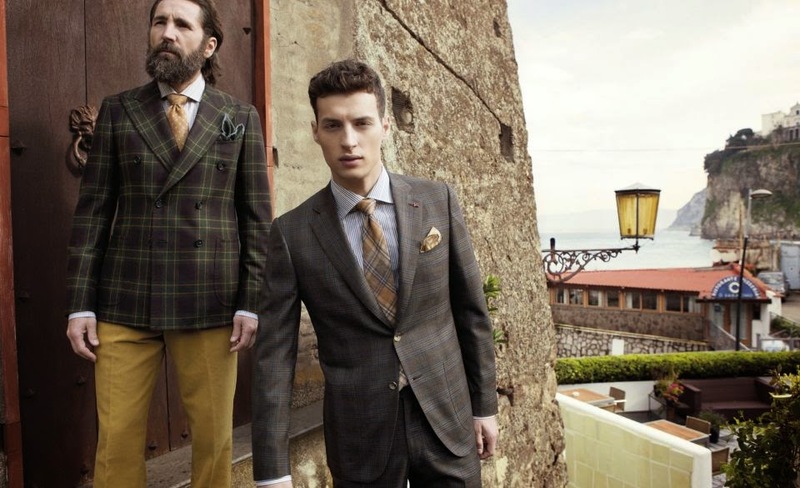 Isaia Suits: The classic necessity for every man's wardrobe. When buying a suit, one must almost always choose between comfort and look. A stylish slim trend suit will impress more than a fuller, bulkier suit, but will not give you the sense of comfort you wish to have during the day. Isaiah has figured out a way for you to have both comfort and style. All of their suits have a full canvas lining that forms more to the shape of your body each time you put it on. With tons of different fabrics to choose from (created from their own personal textile designer) and the option to create a custom suit, the possibilities are virtually limitless. These suits were made to stand out among all the rest, all while keeping you in ultimate comfort. The shoulders are lined with sea island cotton, the softest cotton in textile production, in order for the suit to rest gently upon your body with the weight being much lighter than your typical suit. The sleeves are also sewn onto the body of the suit in a pleated fashion in order to give you more flexibility in the shoulders while still keeping a slim fitted look when the arms are at rest. The sleeve head is also tipped forward in the that a man’s arms naturally hang. Adding to the comfort and style are the many practical features added to the suit as well. All pockets on the suit can not only be opened but are made to be used on a regular basis, with extra pockets added on the insides of the jacket to get most use out of what you are wearing. Isaiah truly adds a new element to Utah Woolen Mills that can not be replicated. If you don't believe true style and comfort can't be achieved without making a compromise, try one of these suits on and see for yourself. 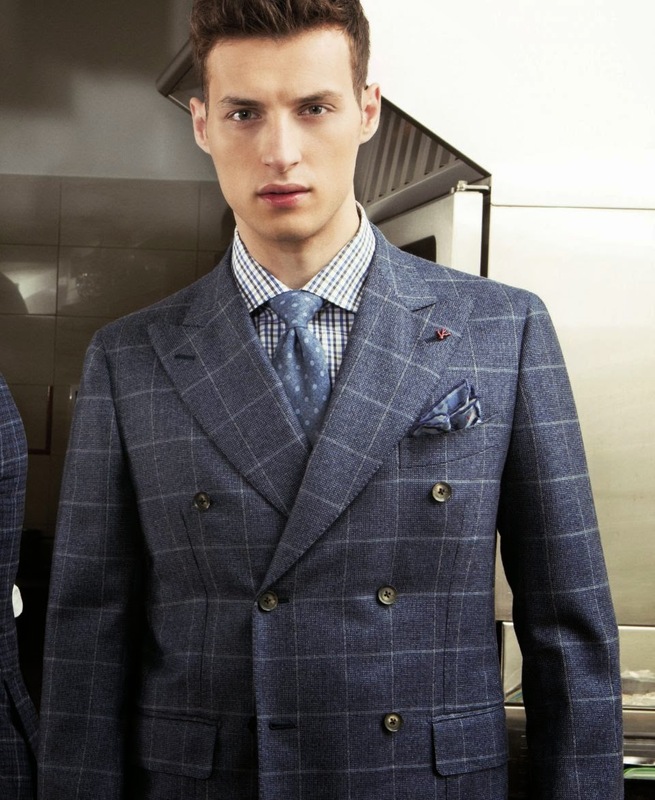 *Images taken from Isaia.it website.